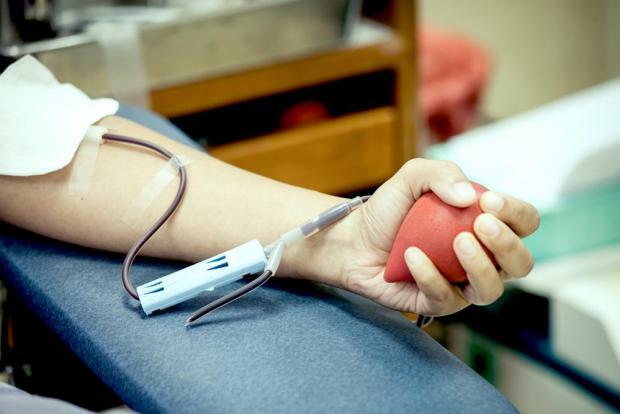 There is an urgent need for O Positive and A Positive blood, the National Blood Tranfusion Service has said. Donors can visit the blood transfusion centre in St Luke’s Square, Gwardamanġa to help reduce the shortage. People must bring a valid ID card to be able to donate blood.